So today I thought I was looking all fly in my red dress and red jacket. I woke up this morning with inkling to dress up and brighten up in this dreary New York weather. 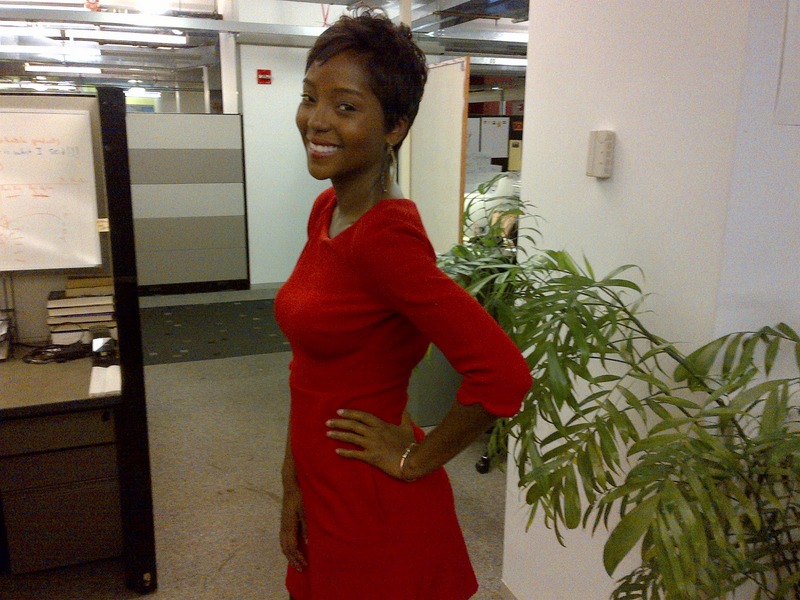 After being seen by a few folks, one of friends joked that I looked like Uhura from Star Trek. Since I am no fan of the TV/ film franchise I had no idea who that was. It was until after I looked her up and instantly took it as a compliment. I was pleasantly surprised, she's super fly! . 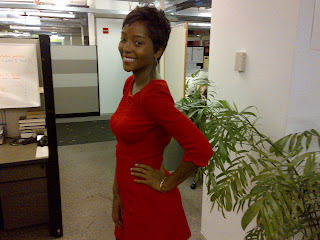 My red dress is from Zara and the boots are from Banana Republic.Hope you dig it! Wheres you star trek emblem?